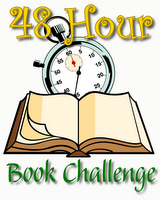 The official announcement of the 48-Hour Book Challenge!!! I'll be participating, how 'bout you?? Children's nonfiction using Wikipedia as a source? No, thank you says Jennie of Biblio File. I agree that Wikipedia has its place, and its place is not as a source for nonfiction. I don't know where I was while Neil Gaiman was being criticized for his hefty speaking fee, but he's got somethin' to say about it on his blog. If you missed it, too, check it out. Thanks to A Fuse #8 Production for the link. Not everyone thinks that kids should be reading graphic novels. I know I've heard more than one teacher telling students to check out "real books" instead. Shannon Hale's got 10 reasons why kids should read graphic novels. Thanks to Confessions of a Bibliovore for the link. You know you're a reader when... reminds us to fit reading into our days in any way possible. 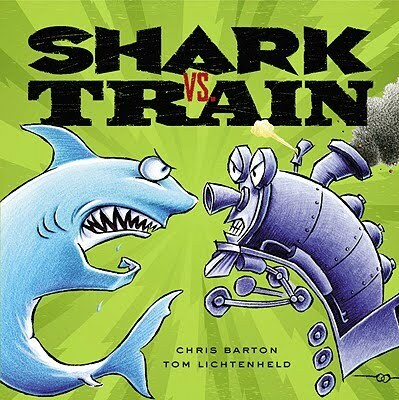 Thanks to The Reading Zone for the link. And last, but certainly not least, Amanda at A Patchwork of Books is giving away a pile of books in celebration of her wedding anniversary. Happy Anniversary, dear!